Showtime has released its first, full-length trailer for Jim Carrey's upcoming dramedy series Kidding. 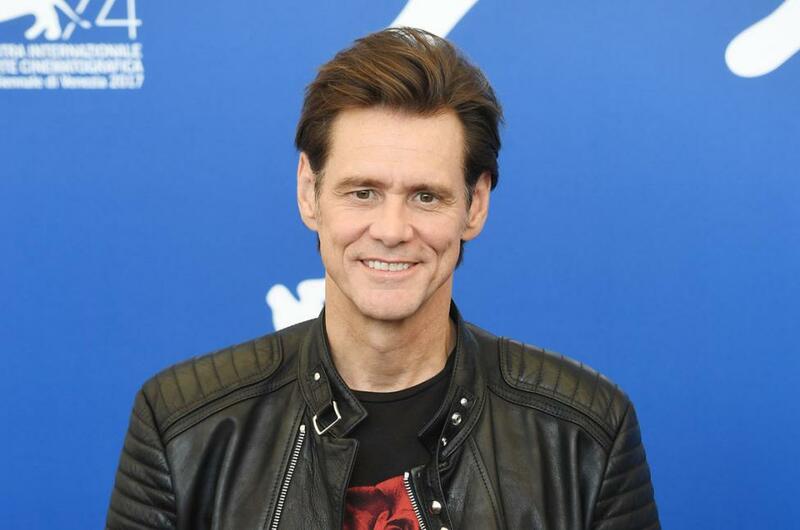 The nearly 3-minute preview features Carrey as Jeff, the beloved star of a children's television program, who is in the midst of an emotional crisis even as he tapes his show and visits sick kids in the hospital. The clip shows Jeff screaming an expletive and slamming his hand down on a restaurant table. "I have a tremendous amount of pent-up anger inside of me," he tells his dinner date. Co-starring Frank Langella, Catherine Keener, Justin Kirk and Judy Greer, Kidding is scheduled to premiere Sept. 9. The project reunited Carrey with director-producer Michel Gondry, with whom he collaborated on the 2004 movie Eternal Sunshine of the Spotless Mind.